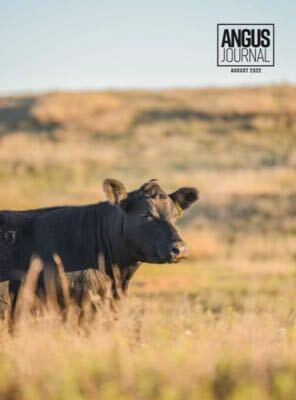 Success in the cattle business depends on a series of choices. Make the right ones and learn how to add value to your herd by attending the cattle industry’s premier event, the 2018 Angus Convention at the Greater Columbus Convention Center in Columbus, Ohio. Industry-leading speakers, the largest Angus trade show to date and an extensive educational venue will lead the program, Nov. 3-5. Join thousands of other ranchers for entertainment, Certified Angus Beef® brand meals, grand prize giveaways, awards programs and the business meeting of the world’s largest single-beef breed organization, the American Angus Association®. When all sectors of the industry work toward a common quality goal, opportunity is born and value is realized. Here's what our exhibitors have to say about the event. For more details on the American Angus Association's premier event. Make plans to attend the Angus Convention, whether as an attendee or exhibitor. Angus Media is accepting booth reservations for the 2019 show in Reno, Nevada.